Ten years after the financial crisis Blairism is finally dead and buried. Former Labour Party leader Michael Foot said once that “socialism means nothing if it does not mean shaking capitalist society to its foundations.” But in the 1990s New Labour decided it needed some fancy new friends. 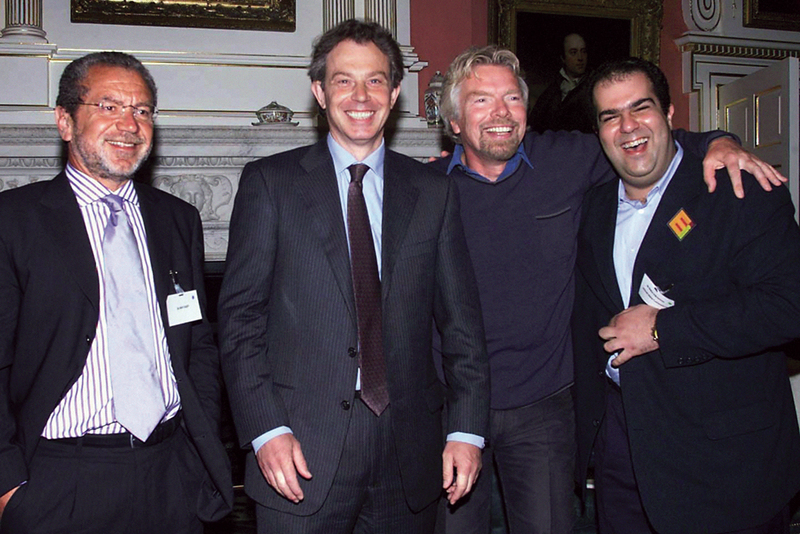 Prime Minister Tony Blair is seen here hanging out with Amstrad chairman Alan Sugar, Virgin boss Richard Branson, and EasyJet head Stelios Haji-lannou. Photo by Sean Dempsey/PA Images/PA Images/Getty Images.